But the dramatic increase, more than doubling profits to $1.4 billion, was due mainly to large one-time costs associated with US tax reform in the year-ago period. And total revenues declined 3.3 per cent to $5.2 billion, the result of company selling restaurants to franchisers. Comparable sales rose 2.3 per cent in the United States following a shift to more expensive menu items and price increases. Revenues from the US accounted for about 37 per cent of the global total. 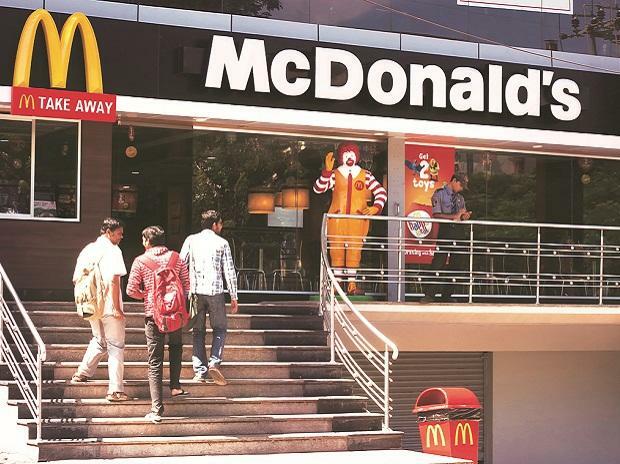 McDonald's has ramped up investment in digital operations, including smartphone applications and home-delivery in some markets. The company's 2018 capital spending was $2.7 billion, up from $1.9 billion the prior year. In 2019, McDonald's forecast capital spending of $2.3 billion. Shares of McDonald's dipped 0.2 per cent to $181.86 in trading prior to the opening of Wall Street.